And that, I think, is what makes readers identify with literary characters: that they are ordinary people. That’s why Christopher Vogler’s The Writer’s Journey – a book that should be on the shelf of every novelist and writer of screenplays – advocates establishing the protagonist’s ‘ordinary world’ before the main action starts. 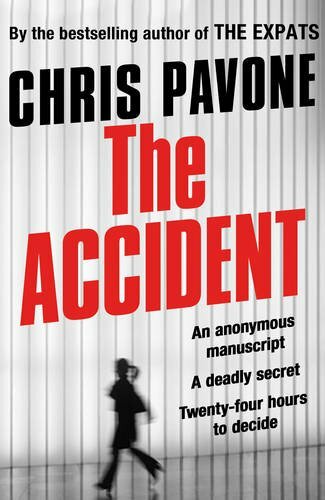 It is difficult, reading The Accident, to accept that he has read little crime fiction but Pavone has worked in book publishing in the US for 20 years as an editor at Clarkson Potter specialising in cookbooks. So something must have rubbed off. To read my review of The Accident, click here. To read the full article at Kirkus Reviews, click here. To read an excerpt of The Accident, click here. 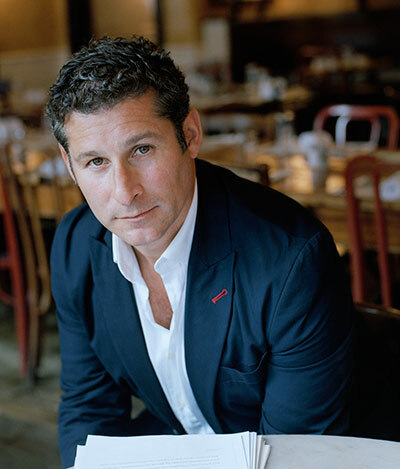 For more about Christopher Vogler and The Writer’s Journey, click here.